The Smith Gage Ski Helmet delivers head protection with a generous helping of slopestyle. Superior ventilation, a self-adjusting fit system that accommodates a beanie beneath combined with Smith's comfort details make the Gage an excellent Ski Helmet for season-long skiing. The Smith Gage Ski Helmet is certified to snow and bike helmet standards, so you needn't pack your Gage Helmet away come the summer season. Bombshell head protection wrapped in a smooth and stylish package - the Smith Gage Ski Helmet is as versatile as they come. Smith AirEvac2: Ski Goggles fog when warm, moist air is trapped inside the goggle chamber. When you use your Smith Ski Goggle with a Smith Ski Helmet you will reap the clear-vision rewards of an integrated system. Smith use technical integration and an AirEvac system to generate maximum airflow, pulling warm, fog-causing air up and out of your Ski Goggles and through your helmet, where it can exit behind you. The precise fit of a Smith Ski Goggle/Helmet combo eliminates any 'gaper gap' between the two, lining-up the vents along the top of the goggle with those in the helmet. The AirEvac2 system pulls cool air into your Ski Goggle, where it exits through the top goggle vents and into the helmet. AirEvac2 continues to drive the warm air away from your goggles through the internal channels to the external vents. The internal airflow can be adjusted through the helmet's Regulator Climate Control System so that you can maintain your ideal temperature. Finally, after being driven through the AirEvac system, the remainder of the warm air exits through the rear exhaust vents as far away from your goggles as possible, leaving you with the crystal-clear vision you need to achieve your maximum potential. Smith Ski Helmet Bombshell Material Construction: Smith's Bombshell Construction uses an injection moulded ABS shell to withstand high-impacts and offer unparalleled durability, and dent and ding resistance. If you expect your Ski Helmet to be as tough as your truck, Bombshell delivers. Smith Ski Helmet with Airflow Climate Control: Airflow ventilation utilises strategically placed vents for easy climate contol in all conditions. The vent placement maximises airflow and heat exhaustion in warm temperatures while mimimising undesired cold air drafts. 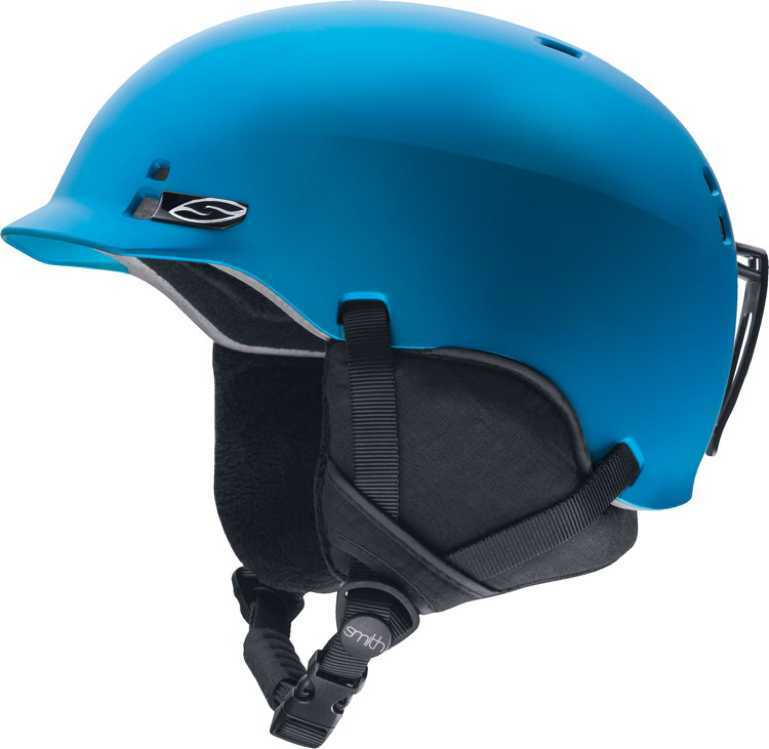 Lifestyle Fit System: Smith's LFS uses a broad elastic strap at the base of the Ski Helmet. This allows it to flex around your head, providing a dynamic fit that moves as you do. There is extra lateral adjustability with a popper system on the fit systems arms allowing it to accommodate a broad range of head sizes. It also allows you to wear a beanie underneath if you need some extra warmth. The ultimate fit goes beyond helmet head form and fit systems. With a Smith Ski Helmet you get fully removable linings and ear pads, for perfect cushioned comfort and a customisable fit. Technical Lining Materials are machine washable and designed to optimise the fit of each Ski Helmet and to accommodate the channelled AirEvac2 system. High-end Smith Ski Helmets have an X-Static anti-microbial silver-based lining to keep your Ski Helmet clean and comfortable. Smith Earpads are created in technical materials that provide a comfortable seal on even the stormiest days. On a warm spring day, you can remove them completely to maximise cooling. This also means that you can chuck them in the machine to wash them when needed. Smith Ski Helmets are supplied with adjustable webbing straps so that you can tweak the fit of your ski helmet. There is also a plush chin pad that keeps you chafe-free all day long. 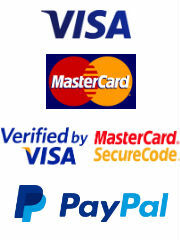 All Smith Ski Helmets include removable Goggle Clips on the rear of the helmet. Just slide your Ski Goggle strap under the goggle clip and know that your Ski Goggles will still be there after sending it head-over-heels through powder. Alternatively, remove the goggle clip for a clean silhouette if you choose to wear your Ski Goggles underneath your Ski Helmet.